Modern, simple and functional, our extensive range of steel storage has got the entire office organised. 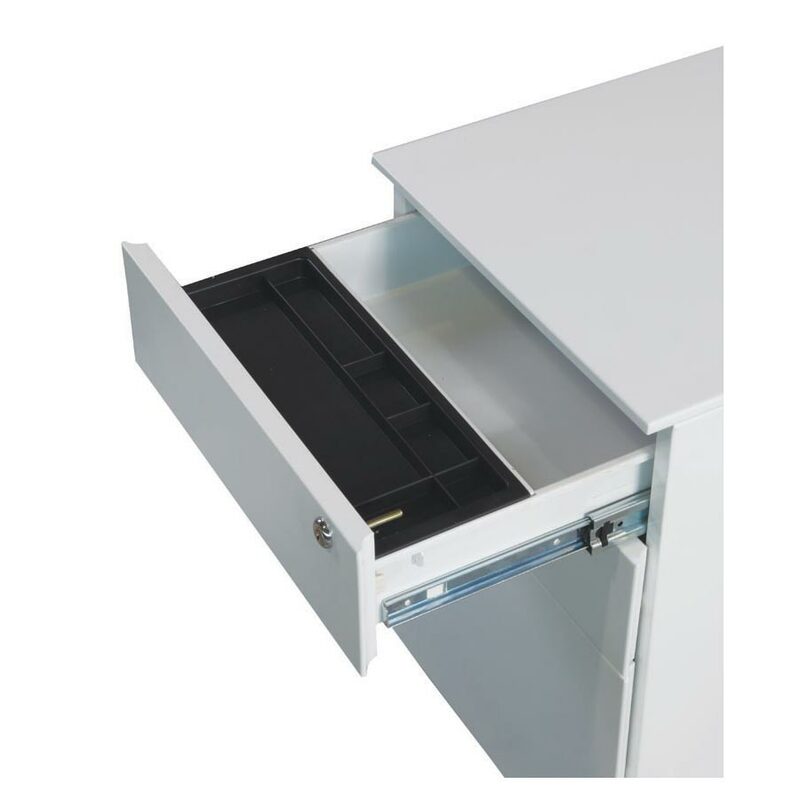 Providing neat and clean storage for files, tools or stationery, they are as versatile as they are practical. Used for its strength and durability, steel has proven to stand the test of time and resist wear and tear better than any other material. Unique to Krost, the addition of a slim profile detail on all our steel units has transformed a commodity product into a sleek and stylish piece of office furniture. 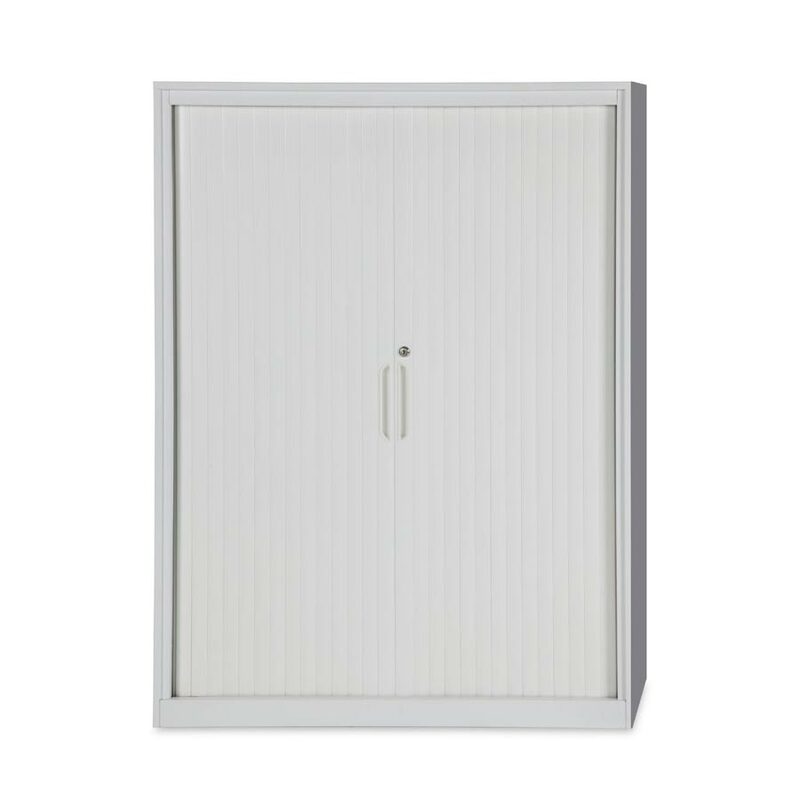 For simple and elegant storage options check out or Globe range of mobile pedestals, caddies, filing cabinets and our very popular tambour door and sliding door cupboards. 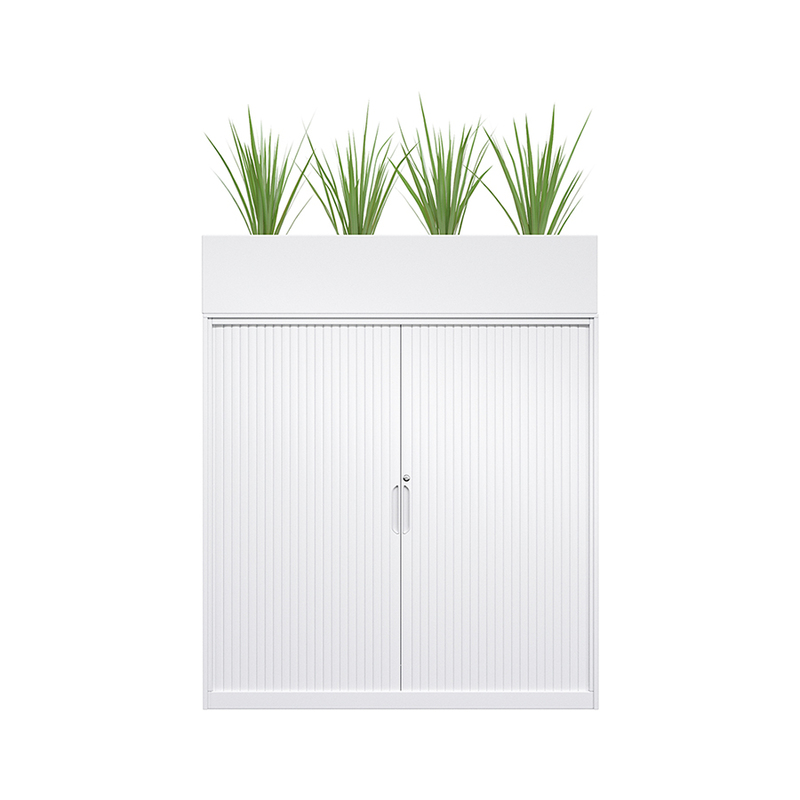 All our steel storage units come in various dimensions to fit office spaces of all shapes and sizes and are available in standard colours of white and silver or can also be powder coated in a colour of your choice for the perfect match! Shop online today to get your storage organised!